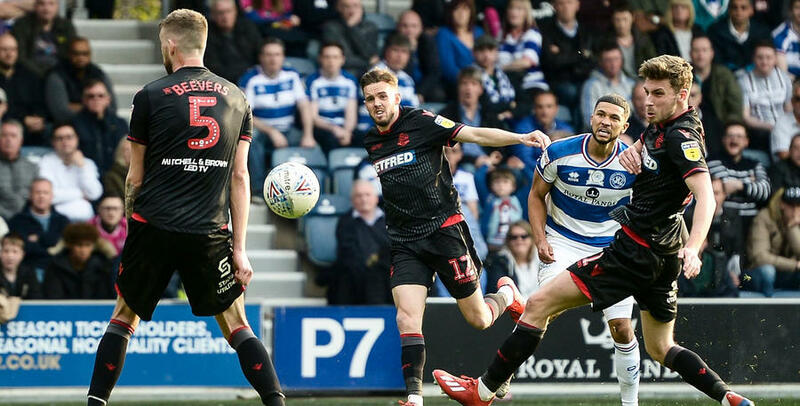 THE year of 2019 continues to be a difficult one for Rangers – beaten 2-1 by second-bottom Bolton Wanderers at Loftus Road. Phil Parkinson’s Bolton took a first-half lead against the run of play through Will Buckley (35 minutes), though there was less of an element of surprise when Callum Connolly extended the visitors’ lead in the 71st minute. Substitute Nahki Wells gave QPR hope when he struck nine minutes from time – though Rangers couldn’t complete the comeback. R’s boss Steve McClaren handed Angel Rangel his first senior appearance since December – the experienced full-back reinstalled to the Hoops’ starting XI following a thigh injury. However, there was no place in QPR’s squad for midfielder Geoff Cameron, who missed out owing to illness. 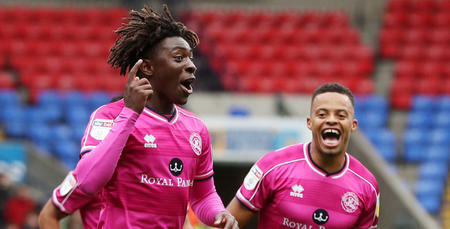 Following the 2-2 comeback draw at Hull City two weekends ago, McClaren opted to start all three substitutes who inspired the R’s to a second-half revival. Goalscorers Josh Scowen and Tomer Hemed were named in Rangers’ XI, as was Bright Osayi-Samuel. In all, McClaren made five changes, with Grant Hall also starting. In a 4-3-3 formation, the R’s lined up as: Joe Lumley; Rangel, Hall, Joel Lynch, Jake Bidwell; Scowen, Massimo Luongo, Luke Freeman (captain); Pawel Wszolek, Hemed, Osayi-Samuel. The first half of this encounter wasn’t exactly a thriller, though Rangers posed the greater attacking threat and had the better of the possession for a large chunk of it. In the 10th minute, Freeman lashed wide from just inside the box. Then, after Bolton’s Sammy Ameobi had a tame distance shot collected easily by Lumley in the 18th minute, Rangel’s low ball in from the right a minute later somehow flashed across the face of goal without a touch. Rangers went even closer in the 22nd minute when Scowen hit the outside of the left-hand post, after Freeman’s corner in from the right eventually fell into his path on 12 yards. Freeman himself then twice went close – first sending a low edge-of-the-box free-kick just wide of the target, before turning on Osayi-Samuel’s ball in from the left to fire into the arms of Remi Matthews. However, it was visitors Bolton who took a surprise 1-0 lead into half-time, edging in front in the 35th minute. Lumley flung himself to his left to keep out Josh Magennis’ looping header – only for Buckley to be waiting on all of three yards to bundle the ball home with his knee. A goal behind, Rangers began the second period with intent. Less than a minute into the closing half, Osayi-Samuel powered an effort at Matthews from 20 yards. Then six minutes later, Toni Leistner – a 49th-minute replacement for Hall, who hobbled off injured – headed a Freeman corner over at the Loft End. QPR survived a bit of a scare just before the hour mark. Ameobi was played through by Joe Williams, whose subsequent centre caused a bit of a scramble in Rangers’ box. Both Magennis and Buckley couldn’t turn the ball home, before the R’s eventually managed to hack the ball clear. A second home sub followed in the 62nd minute, as Rangel made way for Matt Smith. Bolton went even closer to adding a second goal five minutes later. Ameobi teed up Buckley, who struck the crossbar, before Lumley saved the rebound and Rangers cleared the danger. But the visitors would eventually double their advantage in the 71st minute, moments after Wells had come on to replace Hemed in attack. Ameobi – who improved with every passing minute – saw his initial range attempt parried by Lumley, then Connolly followed up to slide home Wanderers’ second goal of the afternoon. Disaster for the R’s – who were twice denied by Matthews in the 77th minute in their bid to halve the deficit. The visiting goalkeeper saved from both Wells and Osayi-Samuel. A minute later, meanwhile, Bidwell blasted a fine opportunity over from 14 yards, following Freeman’s right-wing corner. However, Rangers would bring themselves back to within a goal of Bolton in the 81st minute. 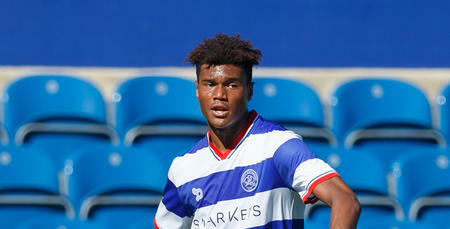 Wells’ well-taken effort opened QPR’s account, the Burnley loanee curling the ball into the far bottom corner of the net from the right-hand edge of the box to give the R’s hope. Rangers then proceeded to lay siege to the visiting goal. Luongo soon forced a one-handed save from Matthews, before Freeman’s fierce attempt was deflected wide. 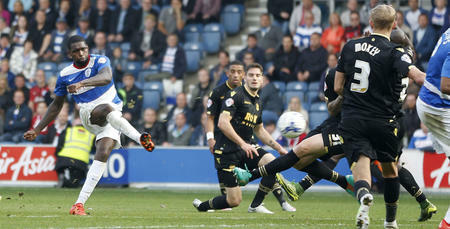 Ultimately, though, it wasn’t to be QPR’s day – despite five added second-half minutes at the death.